Britain's Sea Mammals is the essential field guide to all the sea mammals--whales, dolphins, porpoises, and seals--found in coastal Britain. The book features more than 100 stunning photographs and close to 40 detailed and beautiful illustrations of 34 species of sea mammals, paying special attention to the 14 species most readily seen and most likely to be encountered. Factoring in behaviour and locations, introductory chapters look at sea mammal biology and ecology, and how, when, and where these creatures can be spotted. - Species accounts highlight key identification characteristics and include information on status, habitat requirements, and distribution. 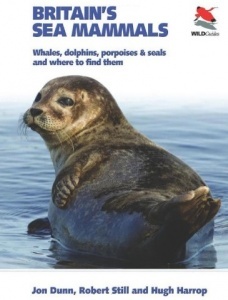 - Handy and informative, Britain's Sea Mammals is the ideal guide to sea mammal watching in the United Kingdom. - The only guide that focuses on the 34 species of sea mammal recorded in Britain, particularly the 14 most readily seen species. - More than 100 photos and almost 40 illustrations highlight species, their behaviour, and locations. 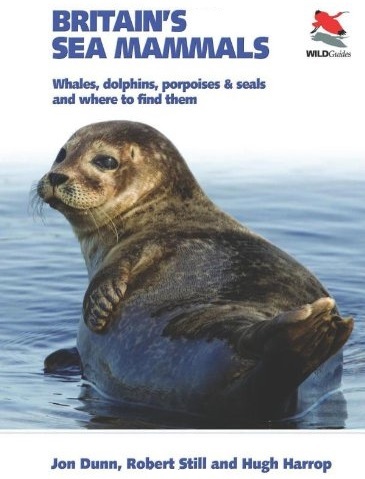 - Introductory chapters explore how, when, and where to look for sea mammals. - Species accounts highlight key identification features, including information on status, habitat requirements, and distribution.